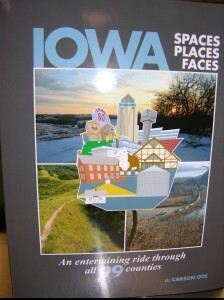 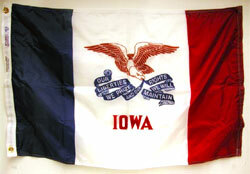 This qualityy hard cover book covers 404 pages of wonderful information about Iowa. 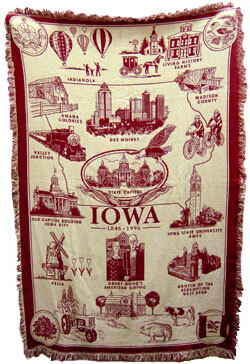 Filled with hundreds of photos and Iowa history! 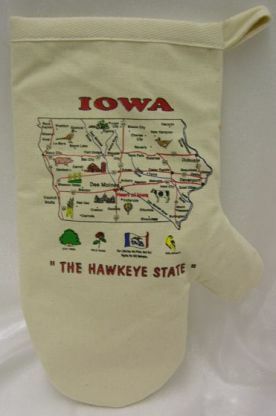 Carson Ode takes you through all 99 counties and shares entertaining information on every page!